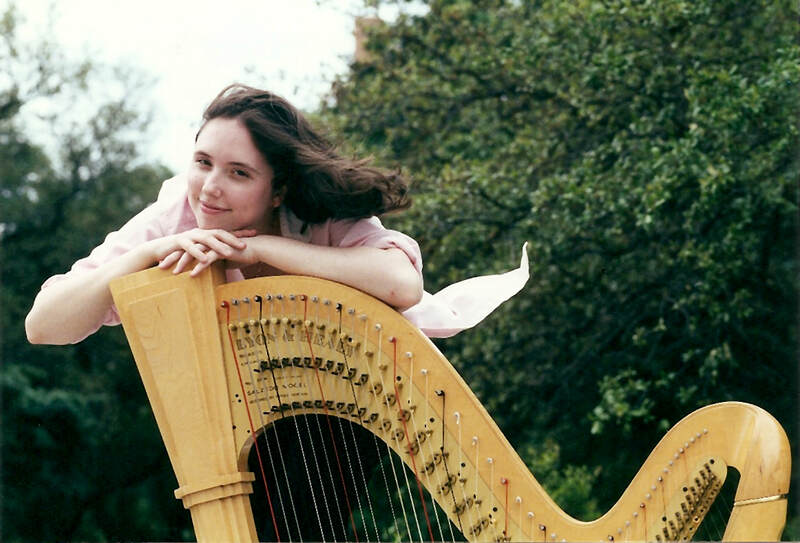 Delight your guests with beautiful harp music for any occasion! Kela has twenty years of experience performing for weddings, parties, fundraisers, corporate events, and other special occasions. 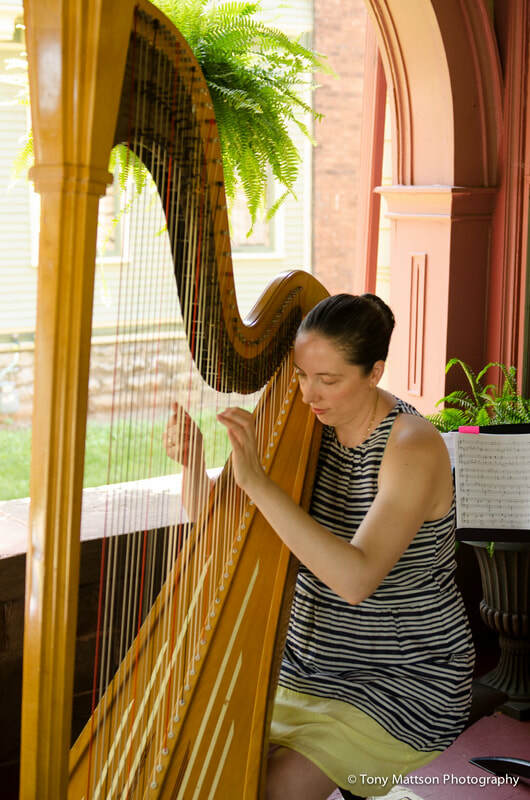 She helps brides and grooms choose music for their wedding that reflects their unique personalities and gives their ceremony a personal touch. 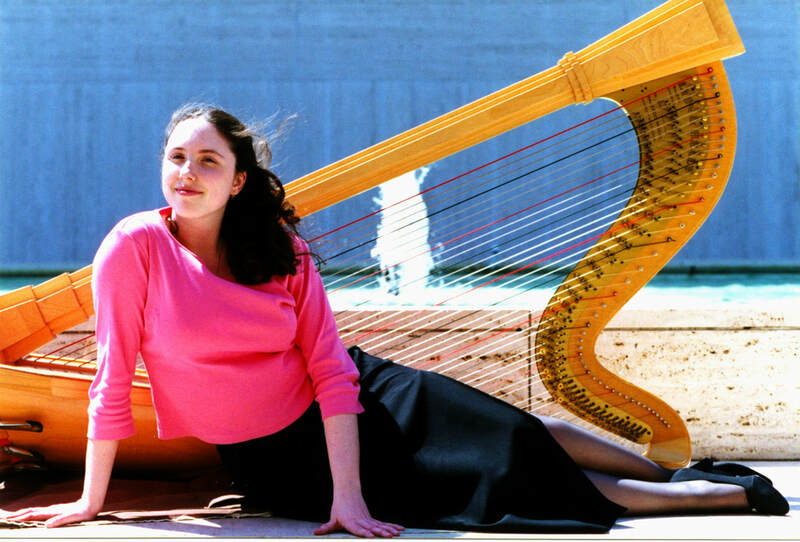 Kela also offers interactive programs in classrooms and libraries where audiences of all ages can experience the harp.